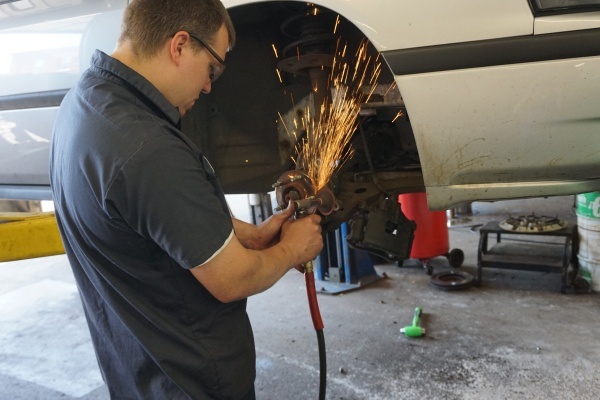 Come see why so many satisfied customers from Columbia Heights, Minnesota, have brought their cars to Lowry Repair Center for everything from routine oil changes to front-end work and engine replacements. 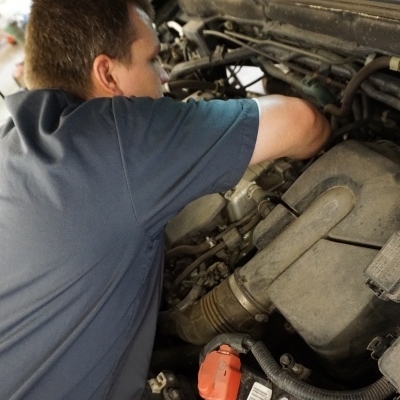 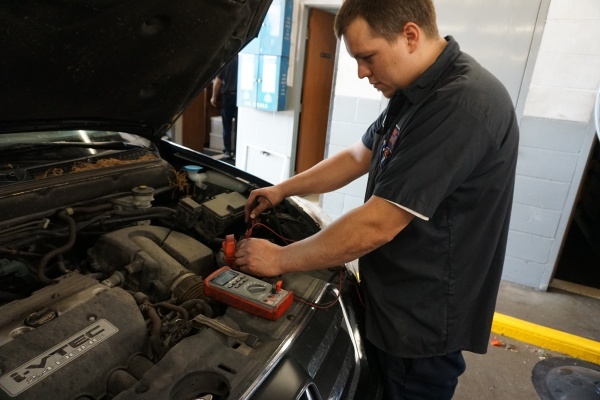 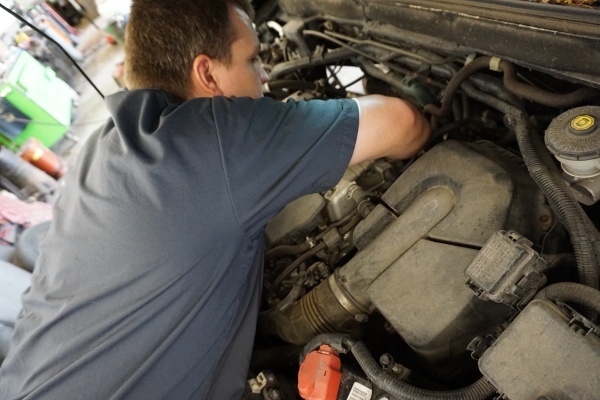 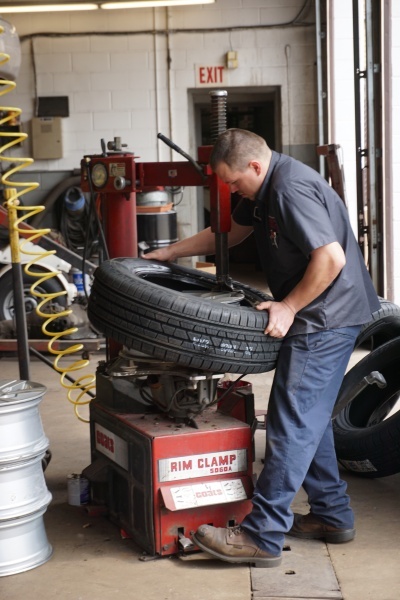 Conveniently located on Central Avenue Northeast in Minneapolis, our location makes us a natural stop for anyone looking for a trusted auto maintenance shop. 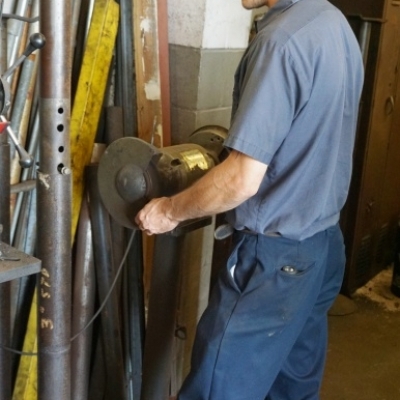 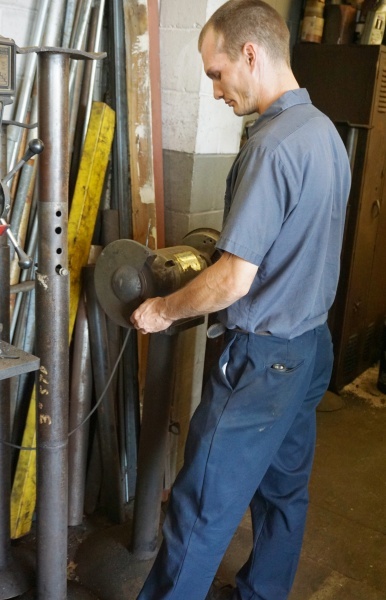 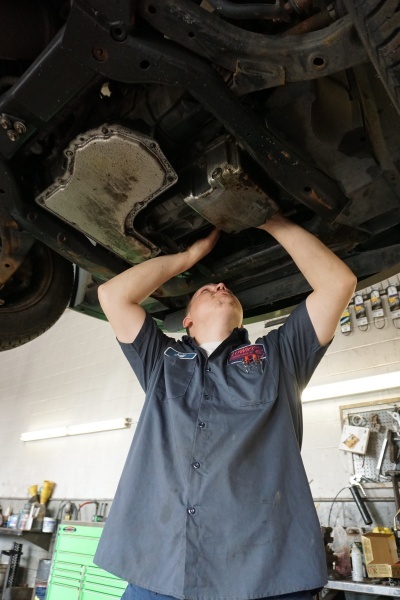 We’re a short drive from Columbia Heights and surrounding areas of Minnesota, and our high-quality workmanship brings customers in for any repair need – large and small. 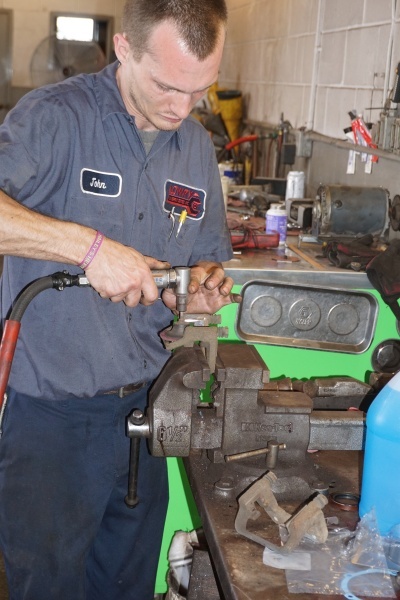 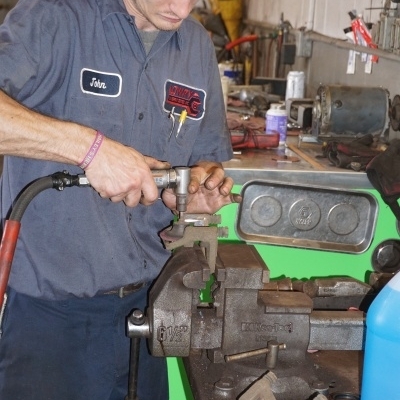 We’re a family-owned auto shop, and we deliver the same level of attention to detail, care and courteous service to small jobs like oil and lube changes just as we do to brake and transmission repair work – and every size job in between! 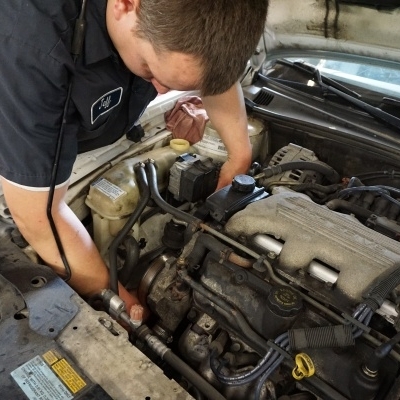 We know that any time you don’t have your car, your life is stressful. 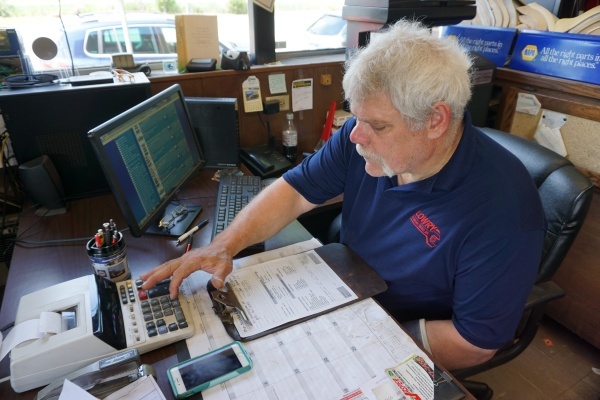 It’s more difficult getting to and from work; you have to make arrangements to pick up or drop off your kids at school or activities; or even just pick up the groceries you need to make lunches! 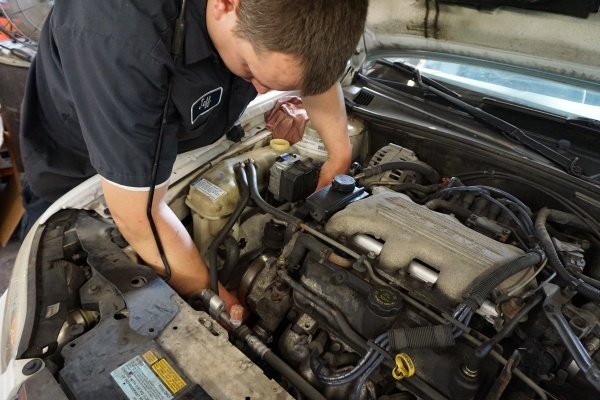 You need your car back as fast as possible, and that’s why our skilled mechanics use the most modern and up-to-date tools to diagnose your problem and work tirelessly to get your car back on the road as soon as possible. 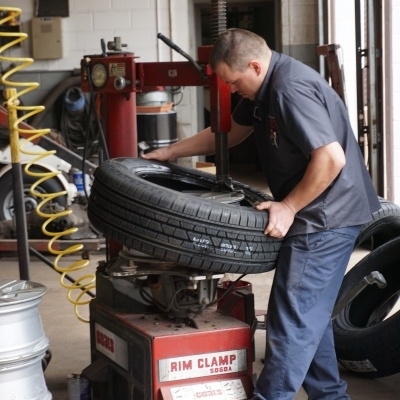 When you need service, you need Lowry Repair Shop. 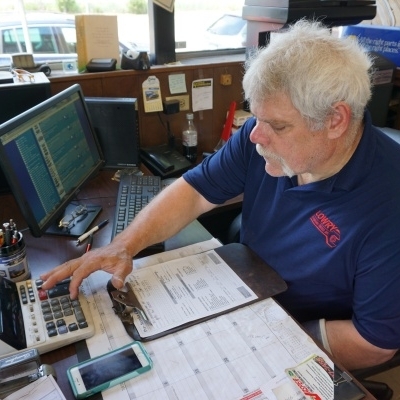 Call us, stop in or have your vehicle towed to us today and trust us to get your car back to top running order as soon as possible.